New Price!! 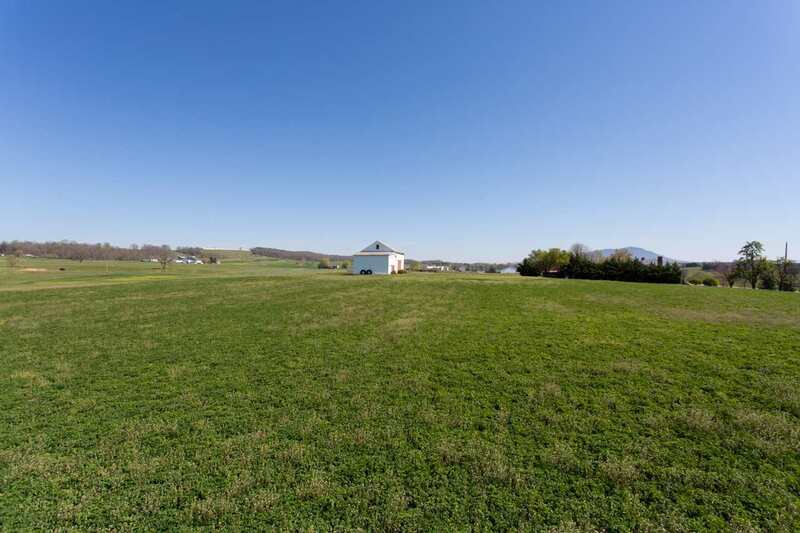 If you're looking for a building site with some room to spread out, this 7.9 ac. parcel in Cross Keys may just be the one! Prime location and prime real estate with installed entrance onto the property and a previously located drainfield. It also comes with a barn for the animals, storage, or some other idea you may have. 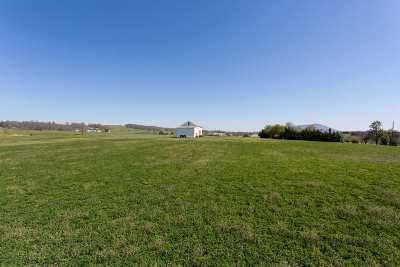 Only minutes from town, the hospital, schools, shopping, JMU and more. 2 other lots available - see MLS#'s 568731 & 568733.